MADONNA – LIKE A VIRGIN (1984 MTV VIDEO MUSIC AWARDS) [REMASTERED] from RCB on Vimeo. Ariana Grande & Madonna Upcoming Duet? According to Hollywoodlife.com Madonna apparently wants to collaborate with Ariane Grande in a future duet. Madonna scores her first Billboard Hot 100 since 1995 (and her 12th and most recent leader), as “Music” shimmies to the summit. Trailer IF WE TOOK A HOLIDAY from Skeive Filmer FilmFest on Vimeo. 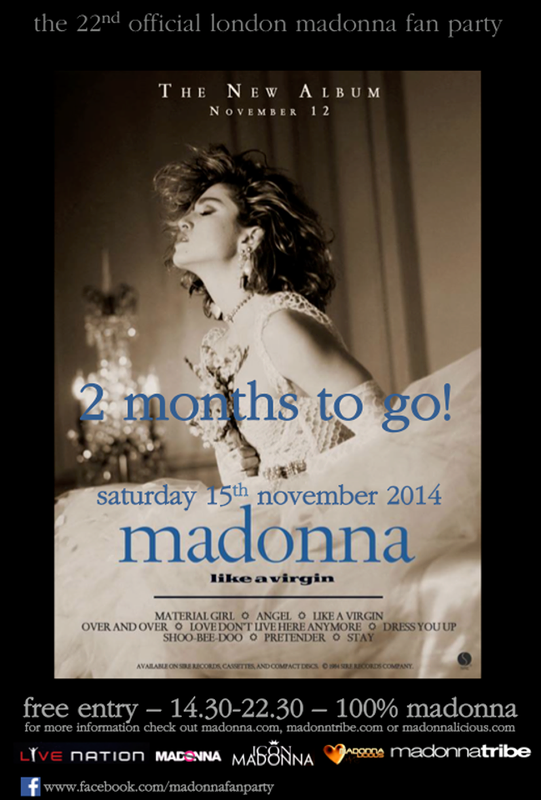 Encyclopedia Madonnica” 20th Anniversary Edition! 10 years ago today! Madonna in Arnhem for the Re-Invention Tour!